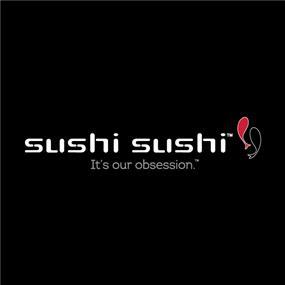 Sushi Sushi is Australia’s largest sushi franchise business. 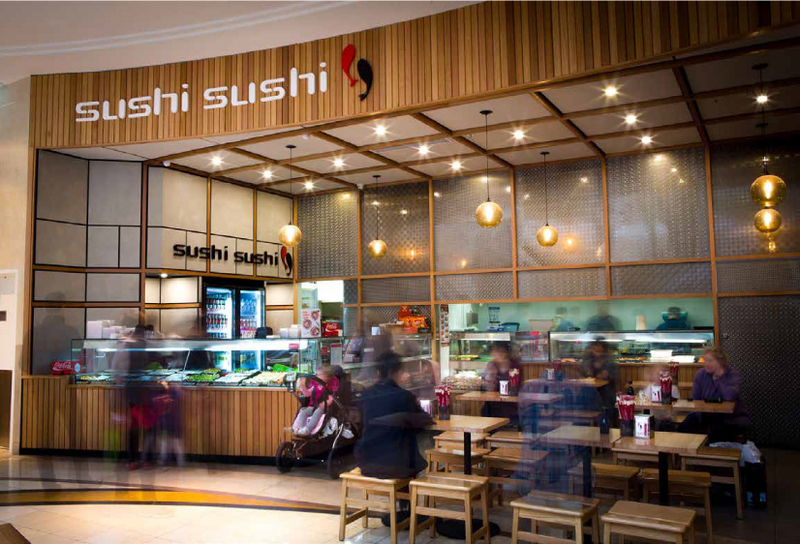 With over 120 locations across Australia, it’s no wonder Australian’s are so in love with their Sushi Sushi. 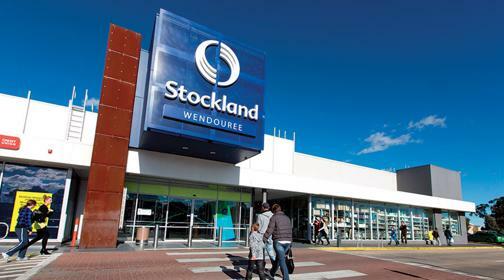 Considered a ‘community hub’ with close proximity to schools and accessibility Stocklands Wendouree is your typical convenient and local shopping centre. 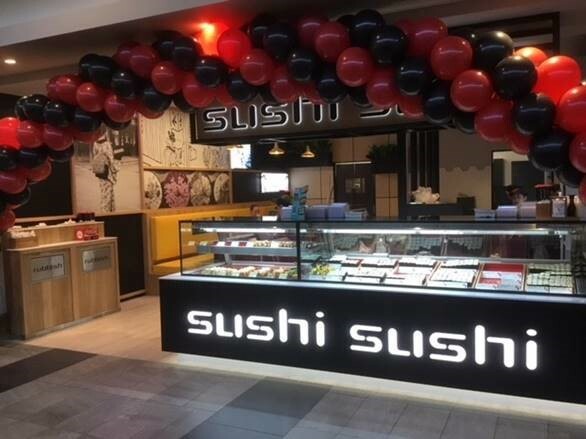 Currently undergoing major refurbishment and development works, upon completion there will be 100 specialty stores and will be the largest enclosed shopping centre in Ballarat. 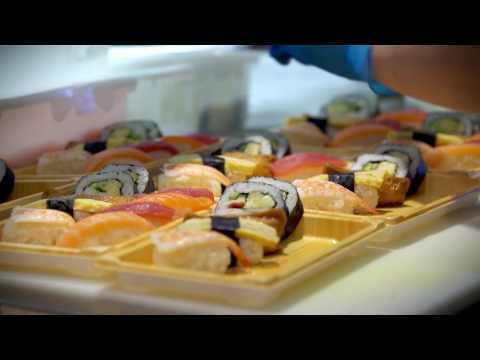 There is no doubt, this is the ideal location for our next Sushi Sushi franchise. 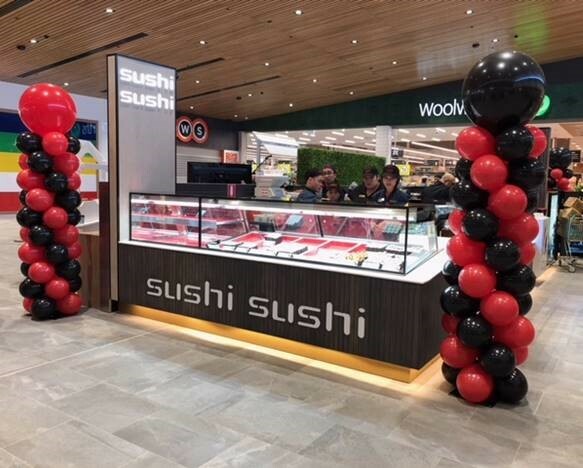 The Sushi Sushi Stockland Wendouree store will be located in a very prominent and highly visible kiosk location immediately out the front of Woolworths with foot traffic coming from the main entrance being the busy Norman street entrance. Regional population numbers are exploding in Victoria with new residential developments and business areas proposed for Ballarat. Our CEO Anna Kasman was one of the founders. She recalls in the 90’s most Australians still ate sandwiches or fast food for lunch – however there was an emerging appetite for something quick, fresh, healthy, convenient and affordable.